Installed and repaired Basketball courts. 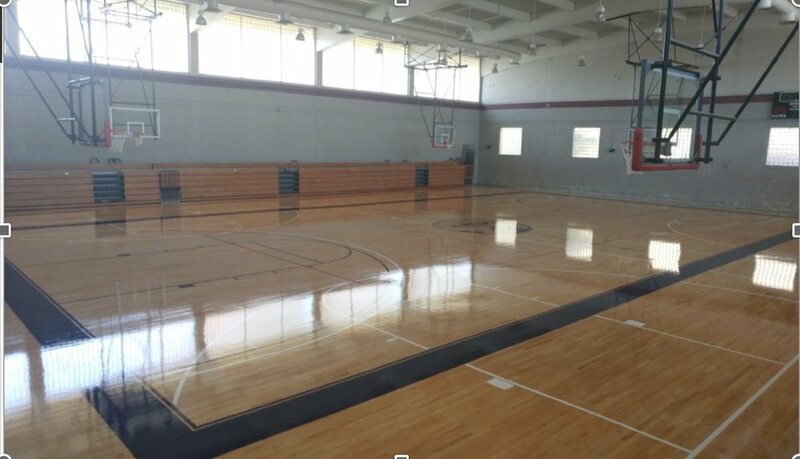 This project required installation or repair of existing hardwood flooring, including resurfacing, finishing, sanding, application of oil based urethane coating, and re-striping and marking of athletic court lines. Carolina Group's team provided all labor, equipment and materials necessary to complete to project, as well as debris removal and cleanup. Carolina group performed all ancillary work including installation of doors, door jams, suspended acoustical ceiling system, LED lighting, and H VAC assessment and renovation where necessary.